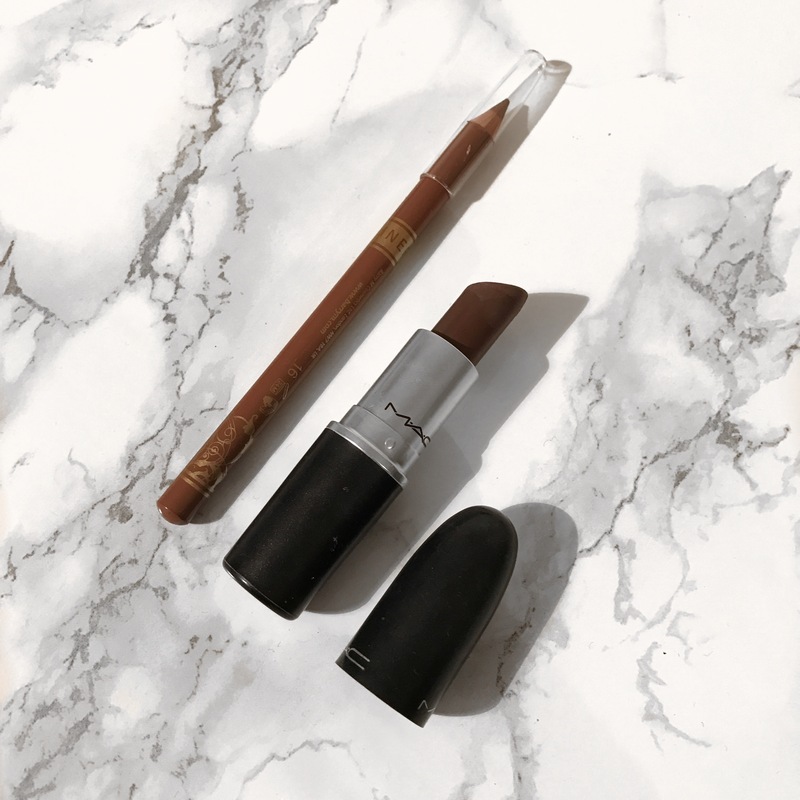 As a makeup and beauty lover, I’m always intrigued to find out what other peoples everyday products are and just easy things to have in your bag, that are perfect for topping up your makeup during the day.. If any of you are like me, I tend to fill my makeup bag with unnecessary cosmetics that I’m not going to use at all that day and after a few hours of carrying my hand bag, my arm has lost all feeling because of how heavy the makeup is! I work full time and on my days off when I’m not working, I’m either at the gym, out with friends or at my boyfriends house! (Im always on the go…) So I always have a few products with me just incase I have a change of plan without going home first. 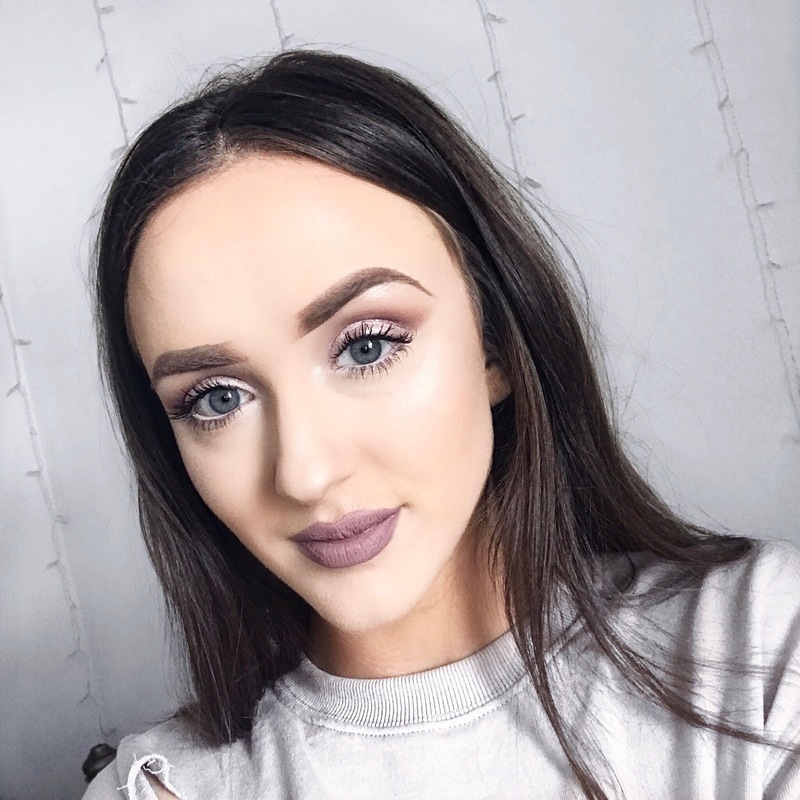 Below are my trusty items I have all the time in my makeup bag! Let me know what your everyday products are! I think I have to say this may be my all time favourite drugstore foundation. This has been raved about over the last few years and I have been loving it recently! I normally wear this everyday, when I’m going to work or the gym, when I just want a light layer with a medium coverage, without being too heavy. My natural skin is very pale so this is in the shade N1 Ivory which is a perfect tone for my skin. 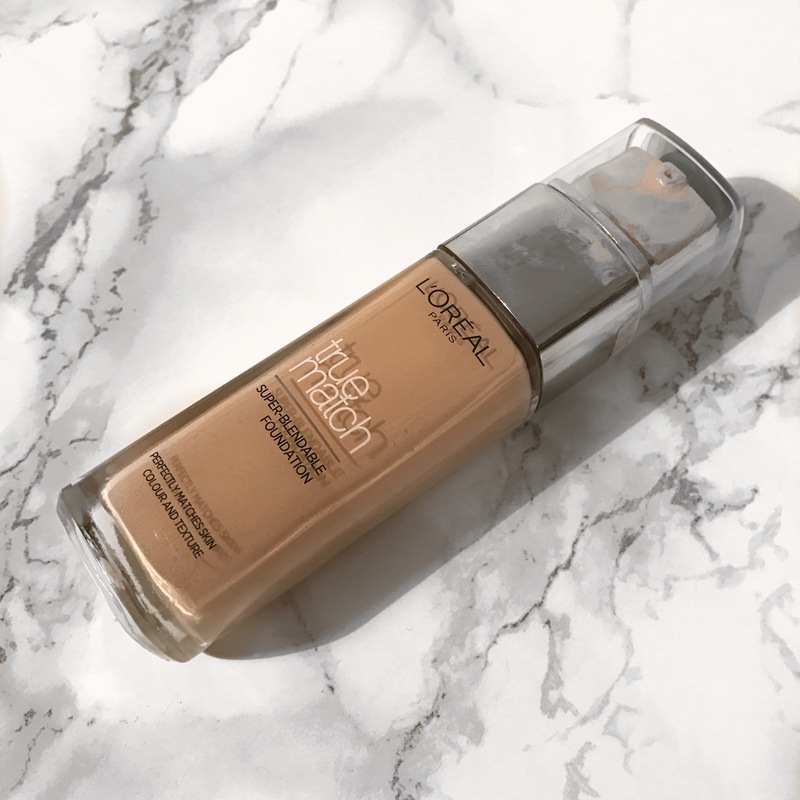 Loreal have created such a wide range of skin tones matches for this foundation so whatever skin colour you have, this foundation will have a match! I always have to use a primer under this foundation, just because if I don’t I feel like it looks a little dry on my skin, but I always moisturise and prime anyway so this doesnt bother me! This foundation retails for £9.99 but if you purchase in Boots or Superdrug they often have a 3 for 2 on Loreal products! 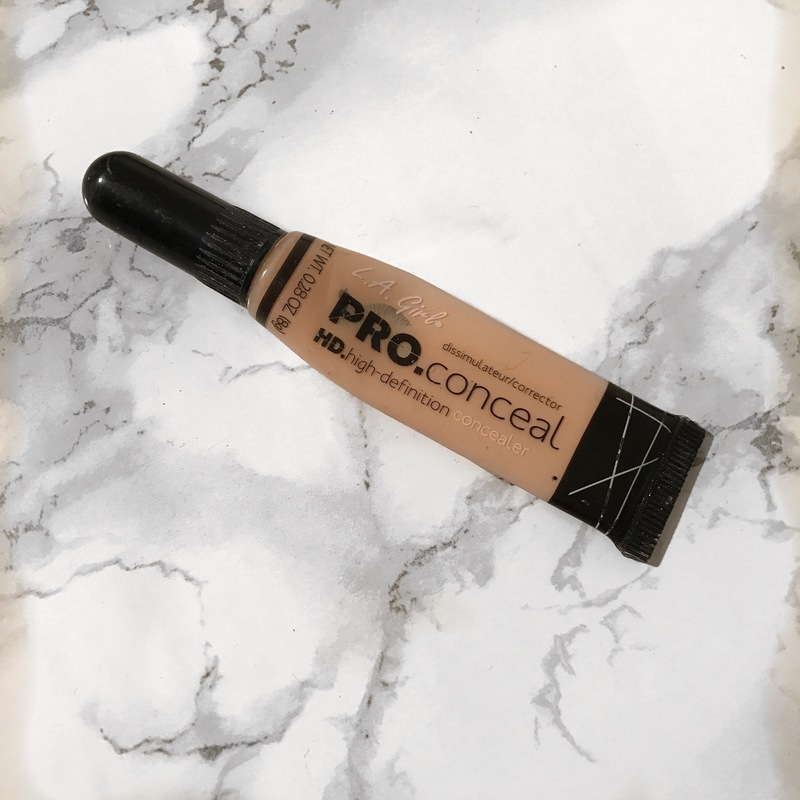 This HD concealer is literally amazing! I have been obsessed with it for a few years now, both to highlight and contour, but normally only have the shade porcelain in my makeup bag. This is the lightest shade that I could purchase and it really brightens your under eyes and makes your skin look very glowy and awake! Although its quite a small tube, I feel like mine have always lasted quite a long time whenever I’ve purchased a new one. The applicator is a perfect little brush head to glide on the concealer/contour and gets into all areas like under your bottom lash line without ruining any eye makeup (its very precise!) Highly recommend! I think there a lot of places that stock these, like BeautyBay.com, you can also purchase of Amazon for around £3-£4!!! The moment I dropped this powder I was so angry at myself, not only because its quite an expensive product, it also my FAVOURITE pressed powder of all time.. Im in the shade NW 15, and it really does make your skin look flawless. 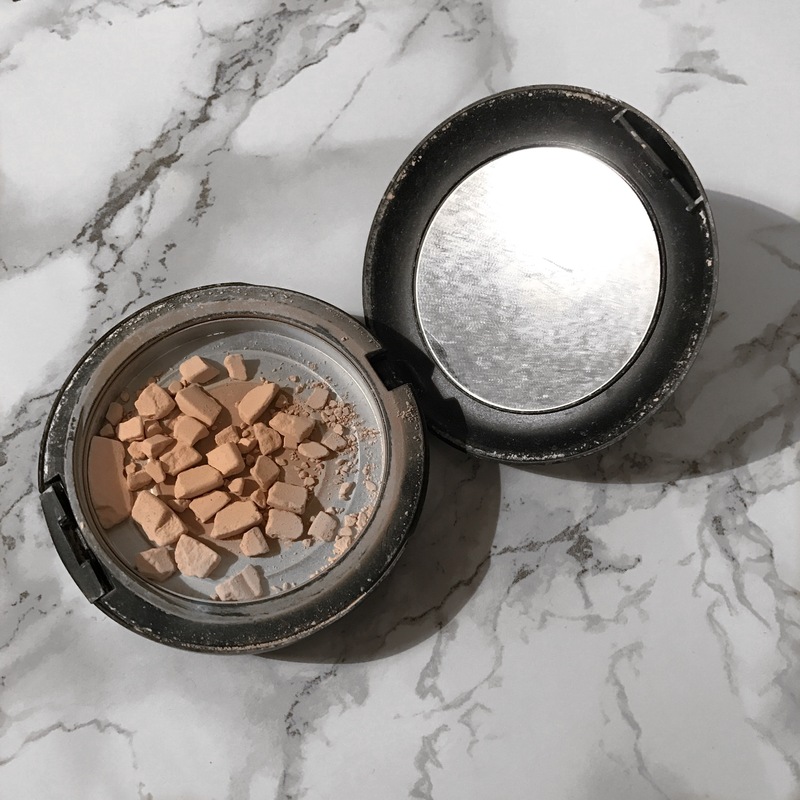 This is my everyday powder, I use it to set my foundation and concealer but sometimes when I just want very light coverage I will just put this on over concealer, without using foundation and it does an amazing job! I normally go a shade paler with my powder, because I’m so fair just to make sure it really blends and then i can deepen it up with bronzer and blush. I desperately need to repurchase!!! 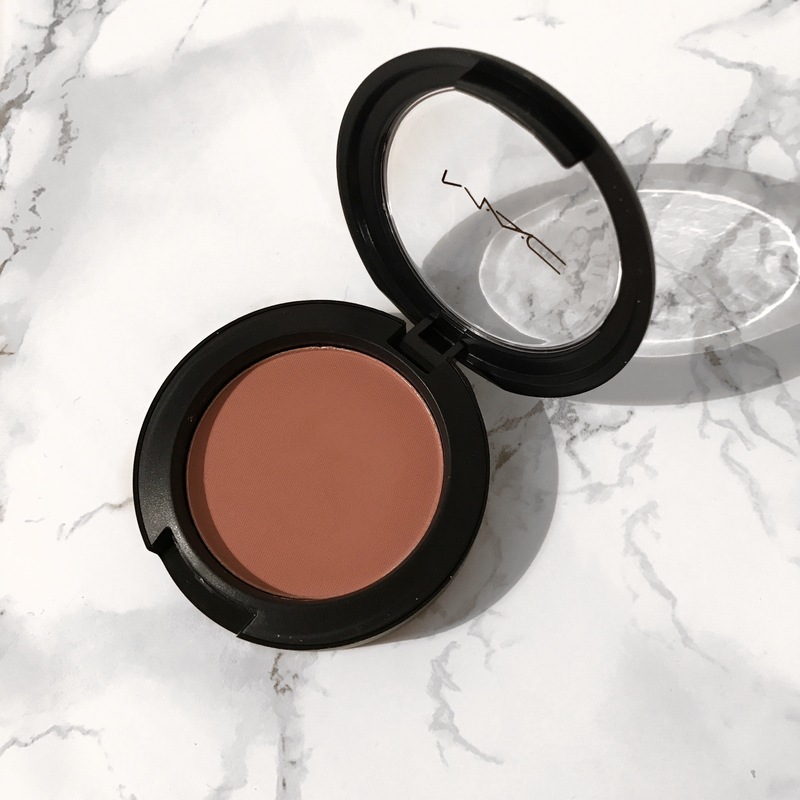 This blusher is a gorgeous tone and I feel it would suit any skin tone whether you are pale or tanned, and will just add a beautiful flush of colour. Its a very neutral shade! These blushers blend seamlessly, feel very smooth when applying and they don’t feel the slightest bit heavy on top of your base makeup. This is in the shade Prism which is quite a warm tone but I feel like its perfect for warming up the skin and giving you a healthy glow! Click on the product names for links to purchase! The L’Oréal true match is my favourite too! Do you think it’s best to apply it with a brush or sponge?